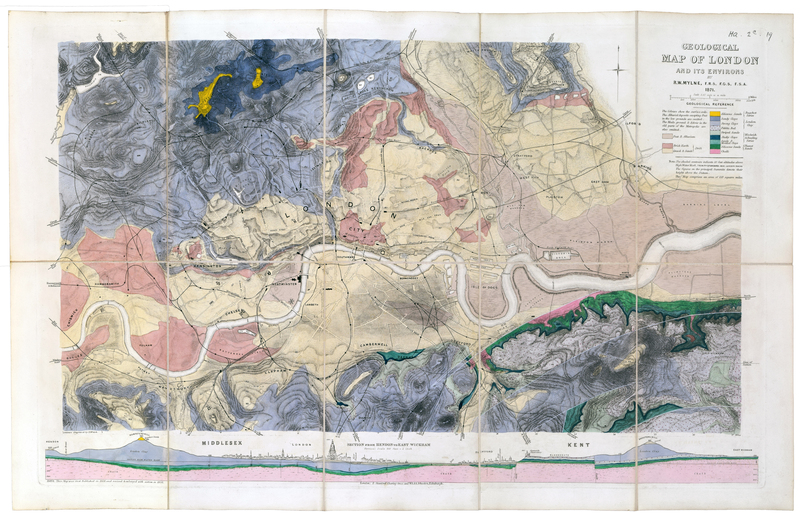 On August 1st, 1815 arguably the most important geological map ever produced in the United Kingdom was published. 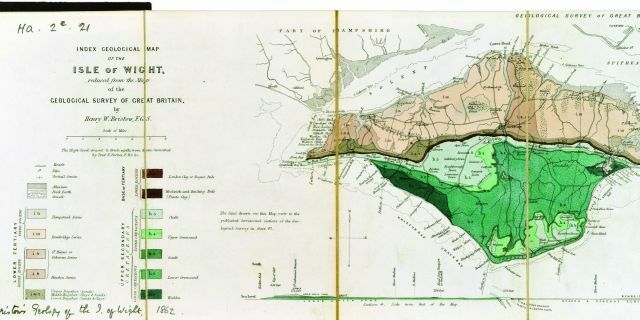 It proudly announced itself to the world as "A DELINEATION of the STRATA of ENGLAND and WALES with part of SCOTLAND; exhibiting the COLLIERIES and MINES; the MARSHES and FEN LANDS ORIGINALLY OVERFLOWED BY THE SEA; and the VARIETIES of Soil according to the Variations in the Substrata; ILLUSTRATED by the MOST DESCRIPTIVE NAMES". But the most important name comes next - "By W. SMITH". 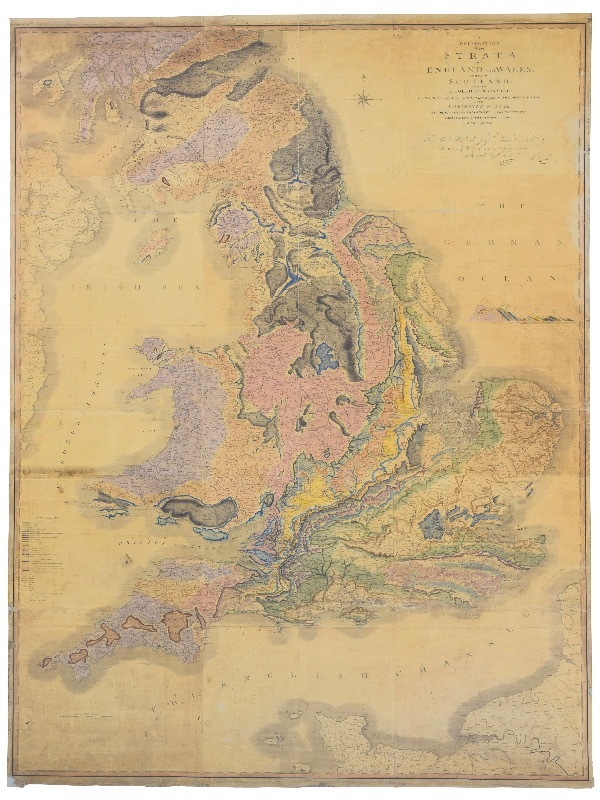 This gigantic colourful map, measuring 8 ½ feet by 6 feet, documenting in detail for the first time the geology of England and Wales, was the culmination of years of work by one man: civil engineer, canal surveyor and self-made geologist, William Smith (1769–1839). 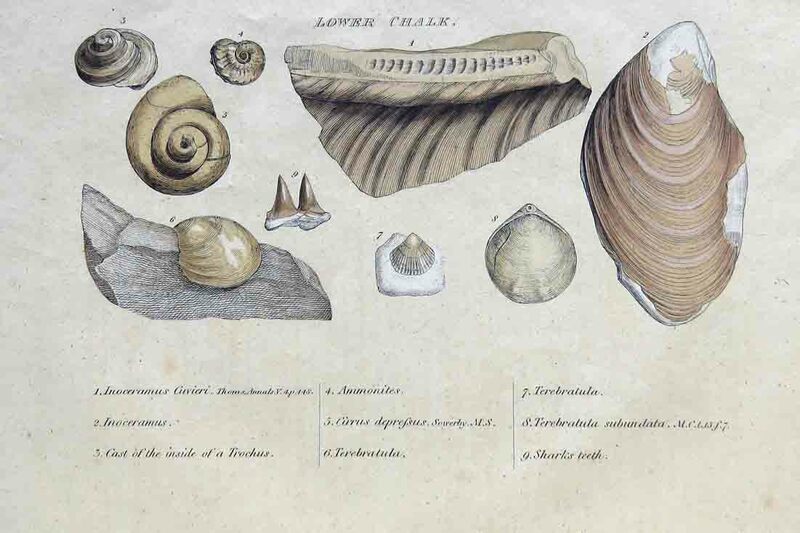 On August 1st, 200 years to the day since its publication, a copy of the map has gone on permanent display in the Sedgwick Museum of Earth Sciences. It is thought that that this will be the only one of these maps on public display in the world. 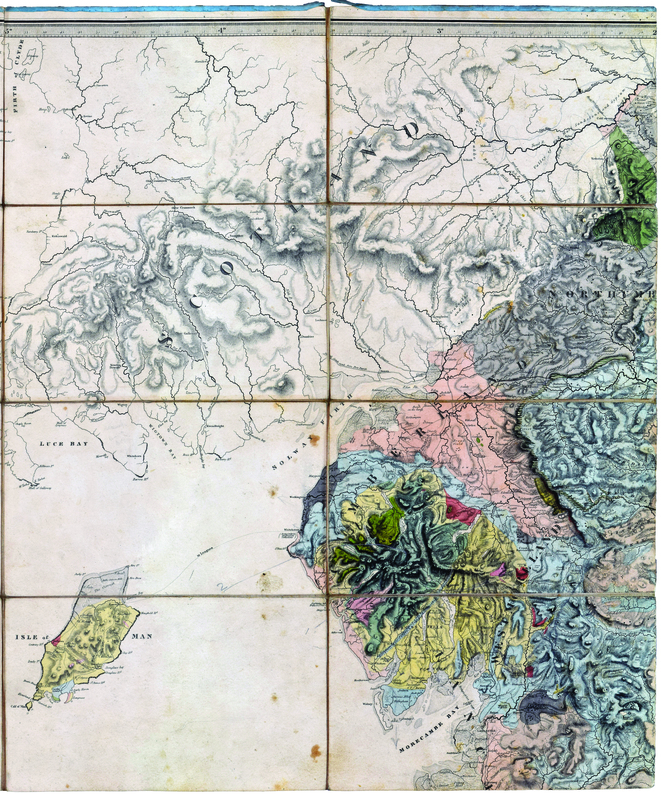 Accompanying the map is a temporary exhibition titled "Stripping the Earth Bare: William Smith's 1815 Geological Map of England and Wales"
The exhibition displays a sequence of 15 maps, which show how geological map making has developed over the last 200 years. 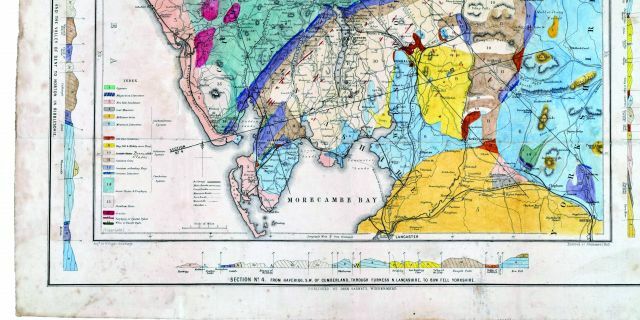 These maps have been selected from the unique and historic collection of geological maps belonging to the Museum and Department of Earth Sciences in the University of Cambridge. 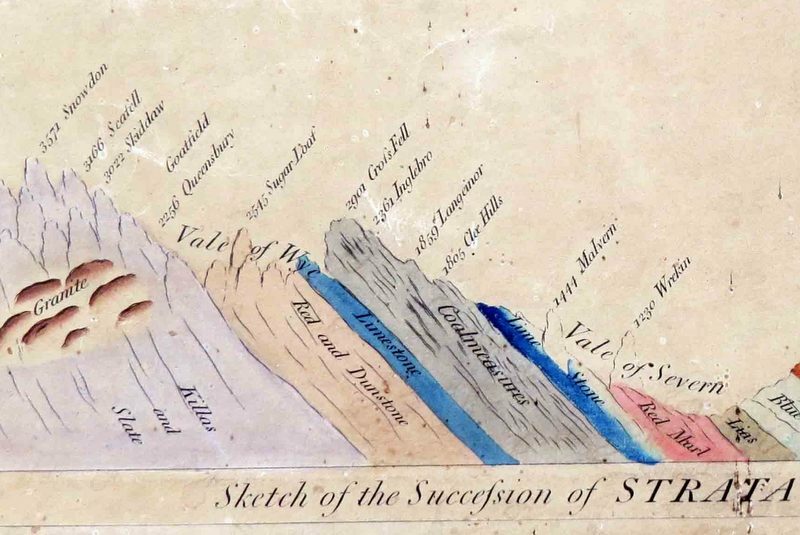 They range from Smith’s remarkable singlehanded attempt to map the distribution of strata across Britain to the kind of hi-tech geological map which students of geology are taught to make today. Maps are back in fashion, from satnavs, Googlemaps to the now almost antique London Underground map, most of us can read and use such a map. However, a geological map is a very different and unfamiliar beast. Despite being amongst the most colourful and attractive of maps, the geological map is still very perplexing and difficult for non-geologists to understand because it combines observational data with a significant amount of interpretation of what lies beneath the ground. 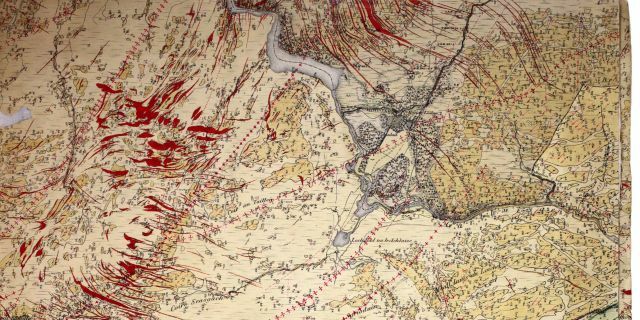 The aim of a geological map is fundamentally different from that of a topographic map. The geological map not only displays the surface distribution of rocks but also indicates how they relate to one another in time and space. Vertical sections illustrate the structure, both measured and hypothetical, and columns of strata illustrate their sequence of deposition and the history of formation of other rocks. Essentially, the geological map is an aid to understanding of the history and formation of Earth’s geology. And, at the practical economic level, the geological map is an essential aid to sourcing economically valuable materials from oil and gas to diamonds and gravel. 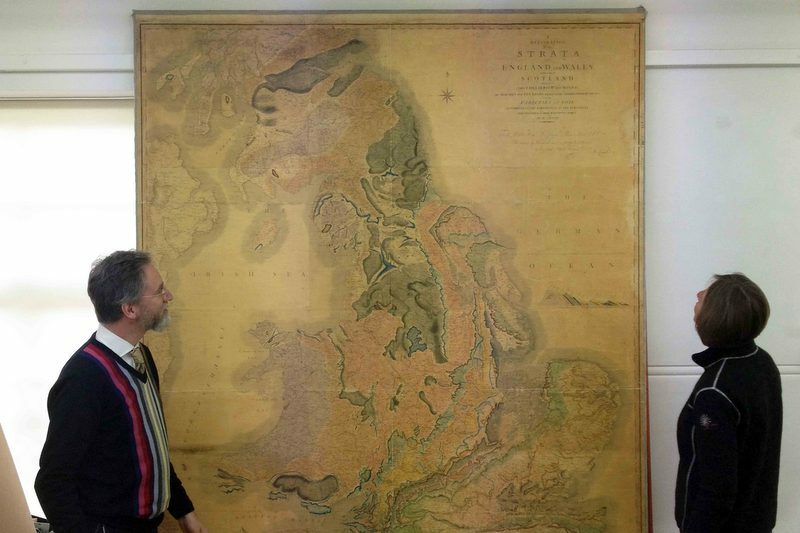 Find out more about how the map was conserved and then displayed in the Museum.